Well-known Sydney museums such as Museum of Sydney and Powerhouse Museum rightly intrigue mass audiences with big-scale exhibitions but Sydney is blessed with a wide variety of niche museums that are also great places to visit. Song Hotel is nearby a range of unique museums specialising in everything from crime to transport to human sickness. Through multimedia displays, interactive technologies and prized artefacts, these curated universes are must-visit places to discover stories of Sydney that you won’t learn about everyday. Superheroes will tell you that crime does not pay but try telling museums that. 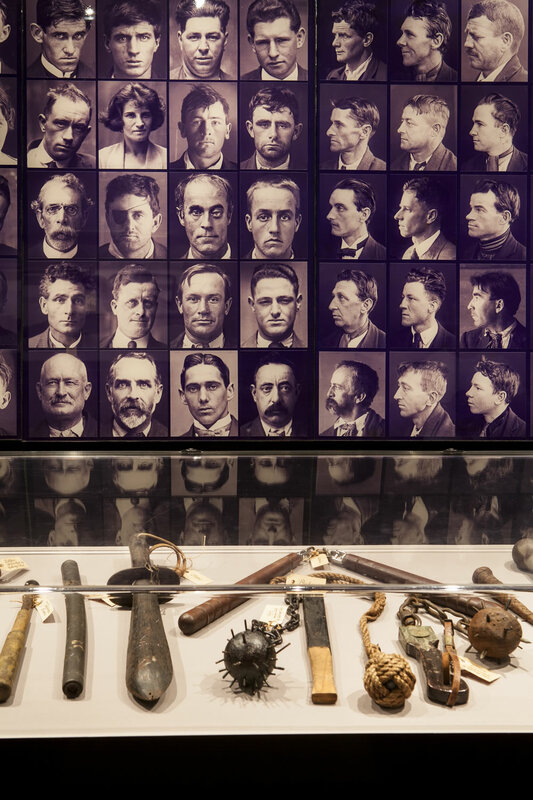 It’s $12 admission to the Justice and Police Museum. This is your ticket to all the criminal activity you, an innocent tourist, could ever want to immerse yourself in. Formerly the Water Police Court (1856), Water Police Station (1858) and the Police Court (1885), the Justice and Police Museum is a criminal history hotspot featuring 19th century holding cells, a rich archive of crime scene photographs and mugshots and the unsavoury instruments sly grog goons and razor gangers used to ply their trade. Regular events, activities and exhibitions mean this highly-interactive true crime experience is always entertaining. Human disease might not scream tourist attraction but it’s enshrinement at the Museum of Human Disease spells day out unlike most anything else. 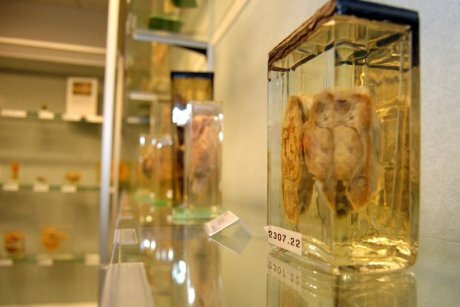 Since opening its doors to the public in 2009, this grim pathology museum has evolved into an increasingly inviting destination. are some of the vessels of disease showcased in jars and perspex. In fact, these are just a drop in the ocean. You’ll have the chance to see 2000-plus specimens of diseased human tissue, and curators update the space to signal shifts in patterns of disease too. Getting intimate with the causes, symptoms, treatments and preventions for the infectious and non-infectious diseases humanity reckons with is weirdly engrossing. Australia’s oldest tramway museum is a monument to Sydney’s bygone days as one of the largest tram networks in the world. Sydney’s tram network ran its course by 1961 but trams had played a critical role in the city’s character for a century. Entry to the Sydney Tram Museum, located in Loftus, permits you unlimited rides on a fleet of old rattlers including saloon cars, old compartment cars and dual compartment cars. You can catch trams from original Sydney waiting sheds that have been resurrected at the museum to help evoke shades of inner-Sydney’s 20th century atmosphere. 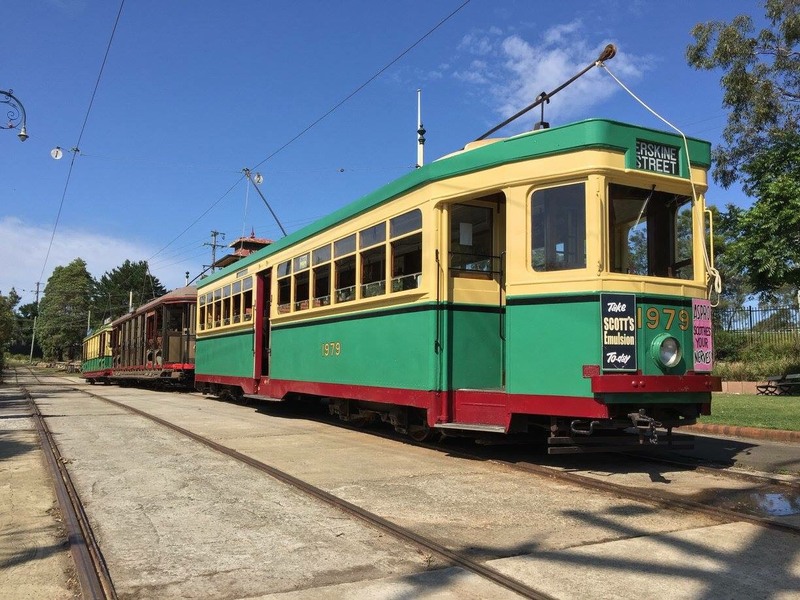 Besides tram rides down memory lane, the museum’s display hall stages Australia’s oldest electric tram, the only prison tram in the southern hemisphere and archival photographs of Sydney’s street transport during trams’ heyday. You can also cap your day of time travelling with access to electric barbecues, picnic space, kiosk and a souvenir shop. Nesting in the warrens of the Magician’s Cabaret Theatre, the Australian Museum of Magical Arts is, like all things magic, a bit of a secret. Behind it’s closed doors, there awaits a consuming exhibit of artefacts, personal objects, mementos, costumes and photographs showcasing the important role magic has played in society throughout history. Besides the museum, you can also see magic performances and anchor at the venue’s bar afterwards. Visitors here are known to pick the brain of magicians to try to demystify their art.